They say that when the student is ready, the lesson shows itself. I had lived in the Los Angeles area for eight years without having any idea how many hiking trails there were just outside of town. Had it not been for certain circumstances that came about three years ago, that might well still be the case. This Monday, December 27th, I will be celebrating the third anniversary of the trip that started me on my transformation into a die hard hiker. Anyone who knows me already knows that I speak of the San Juan Loop in the Cleveland National Forest, off highway 74 between Lake Elsinore and San Juan Capistrano. 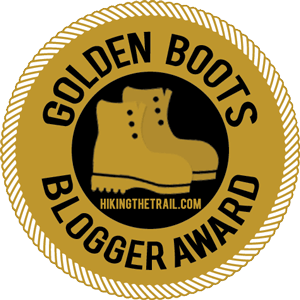 When I first visited the trail, I had a great time, but had no idea that within a few months hiking would become an obsession and that within a few more years, my hike-related writing and photography would become the beginnings of a career change. On the Holmes and Rahe stress scale, marital separation is rated as the third highest stressor, and the death of a close family member is fifth. Christmas and changes in living conditions, both factors as well at that time, also made the list. According to the scale, this meant that I had a “moderate risk for illness.” When I set out for the Cleveland National Forest on Thursday, December 27th, 2007, I was taking things one day at a time. I had not yet heard of Sandstone Peak, Black Mountain, the Bridge to Nowhere or most of the other hikes I’ve written about in this blog. I did know Mt. Baldy, but the idea that I would ever climb it seemed about as likely as having Stevie Wonder tell me that he had just seen Napoleon playing poker with Elvis. What I did know was that I needed a positive way to spend my first solo Christmas in seven years. The hike was originally going to take place on Christmas Eve, but a work schedule change caused it to be pushed back a few days. Although I am a Jew, I do not practice the religion and was used to spending the holiday with my wife and in-laws. We had been a couple for almost seven years and were coming up on our fourth wedding anniversary, but we hadn’t lived together since September. In early October, the doctors determined that my mother was not going to recover from the cancer she had been diagnosed with two years earlier. Later in the month, when she stopped accepting fluids, we knew it would probably only be a matter of days, if not hours. As it turned out, she hung in there for almost three weeks. We decided to wait until Thanksgiving for after the memorial, and my wife came to Boston with me. I had kept a lid on the news of our separation when it happened, wanting to see how it played out. Once my mother’s health became dire, I certainly didn’t plan on advertising to her or anyone else that I was perhaps on my way to the first divorce in family history. No one who saw my wife and I together had idea that when our plane landed back in California, we would be going to separate residences. My new abode was in the bedroom community of Lakewood, and although the streets tended to look the same after awhile, I found that I enjoyed walking them. For my first few years in California, I had been proof positive of the Missing Persons’ statement that nobody walks in L.A. But over the last few years, I had started to make more of an effort to get out. I walked in neighborhoods, parks, along college campuses, and from time to time in more remote areas. Shortly after the memorial, I checked out a book from the library: “Easy Hiking in Southern California” by Ann Marie Brown. There were twenty-four hikes listed in the L.A. chapter of the book, and I had narrowed my Christmas Eve trip down to two. The first sounded enjoyable, but when I read that it was at the end of four miles of dirt road–and that a high-clearance vehicle (which my Nissan Sentra certainly wasn’t) was recommended–I decided to pass on Holy Jim Falls, and instead see the San Juan Loop trail. After buying a National Forest Service Adventure pass at Big 5, I headed to south Orange County, where I took the Ortega Highway northeast into the Santa Ana Mountains. I parked in the lot across from the Ortega Oaks Country store – known simply as the Candy Store – and was off on the San Juan Loop trail. 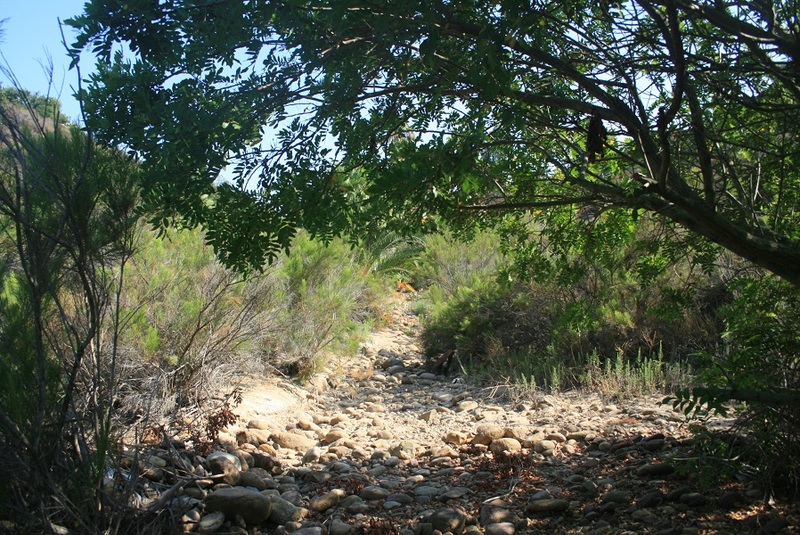 I switchbacked down a steep hill, enjoying views of the nearby Santa Ana peaks, passing by yucca plants and outcrops of rocks, and soon I was walking under the cover of some huge oaks, alongside San Juan Canyon. Soon after, I reached the San Juan campground, near the road. The trail climbed back to the parking lot. It was the most uphill climbing I’d done for years, so I was winded by the time I finished, but it was hard not to smile. This little sojourn into nature was just what I needed. I explored the area a little more before heading back to reality. I hiked a little over a mile on the Bear Canyon trail, across the street behind the Candy Store, and did the San Juan Loop a second time. Then I got back into my car and headed back to Orange County. In the hundreds of hiking trips I’ve taken since I first visited the San Juan Loop, I’ve learned that you never experience the exact same hike twice. You might be visiting it at a different time of day, different season, by yourself or with different people. In the case of the San Juan Loop, the changes have been internal as well. With its anniversary falling so close to the end of the year, it’s been a natural benchmark for me. Every time I came back I was at a different position in my life. When I returned in 2008, I was a few months into a new relationship–which has continued to this day and keeps getting stronger. By the time I came back in 2009, with group of seven, I had done Mt. Baldy, Tahquitz Peak, Black Mountain and many other landmark hikes–but I could still appreciate the little loop. When I visit on Monday, I will do so having not only polished off San Jacinto, Telegraph Peak and a few other great ones this year, but also having made the full commitment to becoming a full-time hiker, writer and photographer. Although I had thought of submitting some of my photos for publication at the beginning of 2010, I hadn’t; I had written a blog a while back but hadn’t really developed it the way I have this one. There’s a lot I’ve learned on the trails. They keep me positive when I get negative. They inspire me not to give up. They help me appreciate the world around me. I have no doubt that the positivity hiking brought into my life paved the way for my current relationship to be a success. Through my writing and photos, I have helped other people discover how many great outdoor places there are not all that far from Los Angeles. In the years to come, I look forward to more hikes, old and new, and continuing to share what started three years ago on the San Juan Loop trail. This is actually the first post of yours I have read, but I had to leave a comment. Though my life challenges were no where near as big as yours (I lost my dad last spring), it was nature that brought me comfort & strength when nothing else would. I started blogging about my adventures in nature in & around Los Angeles and life has been quite interesting since. It’s nice to meet you – happy holidays! Thanks for reading. I’m sorry to hear about your dad, but I’m glad that you too have found comfort in nature. I’ll have to check out your blog too. Merry Xmas! Great post! You will see me walking the streets of Lakewood as well. I also loved hiking the San Jaun Loop. David, thank you for sharing your history. It’s amazing how a sequence of events, positive or negative, can create so many opportunities. I too can attest that hiking, or just being in nature, keeps me positive and makes me feel so alive and appreciative of this spectacular world we live in. I admire your determination and resolve to pursue the things that make you happy. Let that be a lesson to us all. Thanks C – merry Christmas, hope we can do some hiking soon! 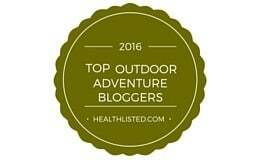 It seems there’d be far fewer hiking blogs if some of us didn’t suffer unexpected upheavals in our lives! Now that I am 36, I really want to hike every day, so I do. I appreciate your blog and I hope that my blog http://calihike.blogspot.com will also lead you to new places that you haven’t thought of. I just visited the Harbor Seals in Carpinteria. I’ve been living 15 miles from this section of beach for 8 years and never knew about them. I just happened to pick the right time of year to see them. 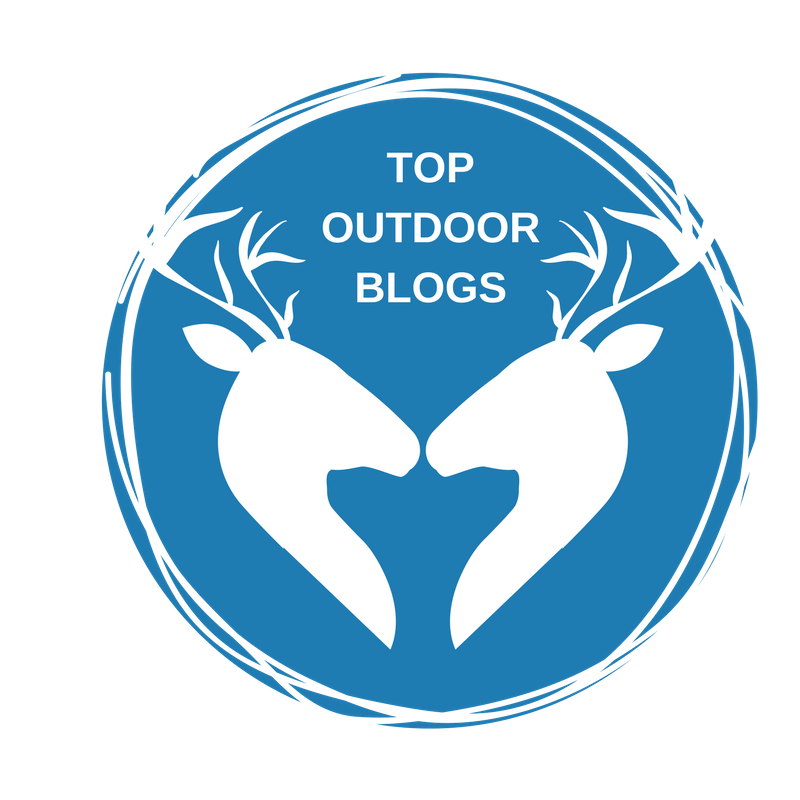 Thanks Jeremy – I’m glad we’ve “exchanged” blogs, I’m enjoying yours and glad to see that you’ve used hiking as a source of positivity. Looking forward to reading more on your blog. Merry Christmas/Channukah!